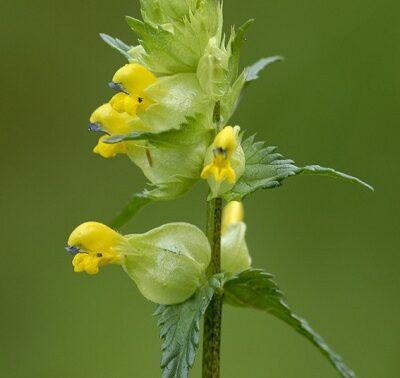 In April World Land Trust (WLT) and the British Trust for Conservation Volunteers (BTCV) created a new nature trail at Kites Hill Reserve, Gloucestershire to enable visitors to experience the beautiful landscape in this area of the Cotswolds. 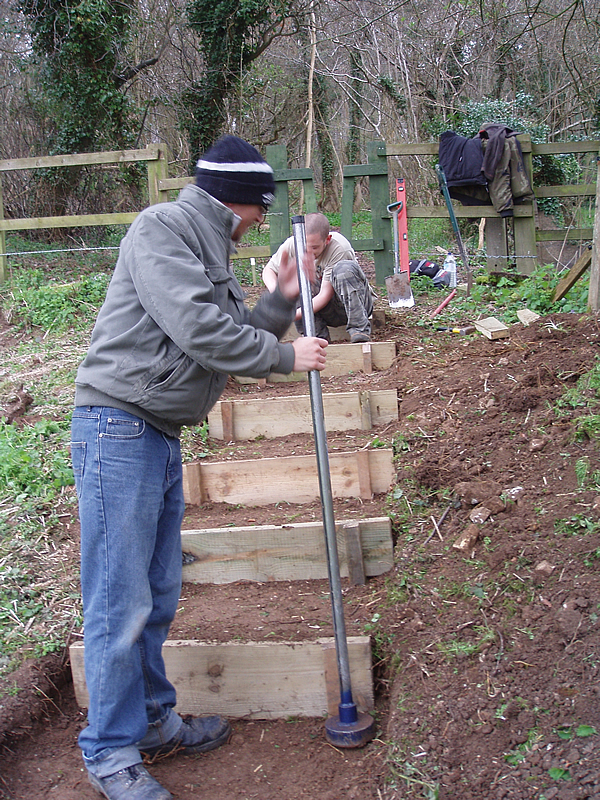 BTCV volunteers creating steps as part of the new trail. The new trail forms an extension to the existing woodland trail and will take visitors from the edge of the SSSI beech woodland and across the certified organic meadows to the recently constructed wildlife pond. 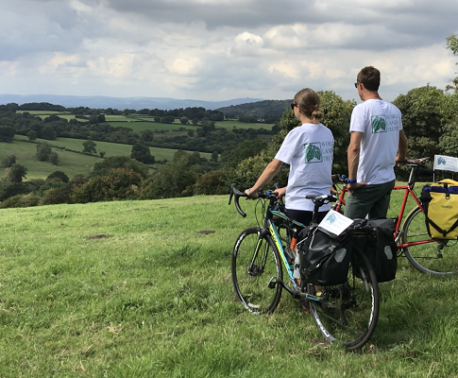 The new nature trail route will afford the visitor stunning views over the valley and an idyllic lookout over the city of Gloucester. The one kilometre trail will also offer an insight into how WLT manages the reserve for wildlife. 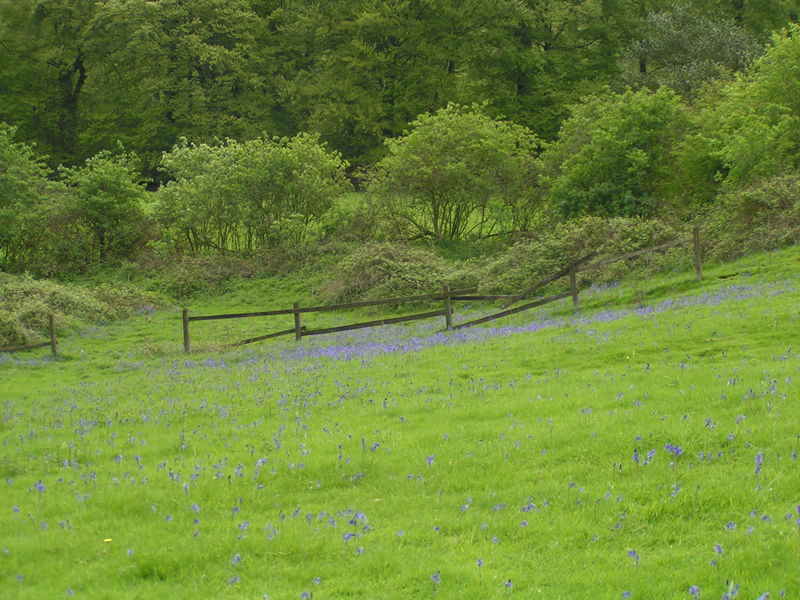 Points of interest include woodland coppice, wildflower meadows, ancient hedgerows and the new pond. BTCV kindly donated materials to construct stiles over fences and steps in the steeper areas of the site, reusing leftover wood from previous projects. Way markers will be added and new interpretation boards for the site are currently being designed. The large wildlife pond, which was created in November last year, is gradually being colonised naturally with native vegetation and animals. Already new species have been spotted at the pond, including the Emperor Dragonfly (Anax imperator). For further information about Kites Hill Reserve, including access information so that you can test out the new nature trail, see our Kites Hill project pages.